Named in honor of a South Carolina native and Challenger astronaut, the Ronald E. McNair Center for Aerospace Innovation was founded in 2011 at the University of South Carolina with donations from Darla Moore, Anita Zucker and Marva Smalls. After just five years of the Center being in operation, student research is being recognized on the global stage. South Carolinian native, Max Boozer, chose the aerospace engineering program at the University of South Carolina to fulfill his dream to become part of an aircraft design team. Through an international, bilateral student exchange program with Delft University of Technology, Max got the opportunity to follow a number of courses in aerodynamics during a semester in The Netherlands. During his stay he also had the opportunity to work with a researcher at Delft on Multidisciplinary Design Optimization, a relatively young research field that offers automation of design processes. After returning to Columbia, Max began his master on the creation of a design tool to determine the optimal shape of different unmanned aerial vehicles (UAVs, a.k.a. 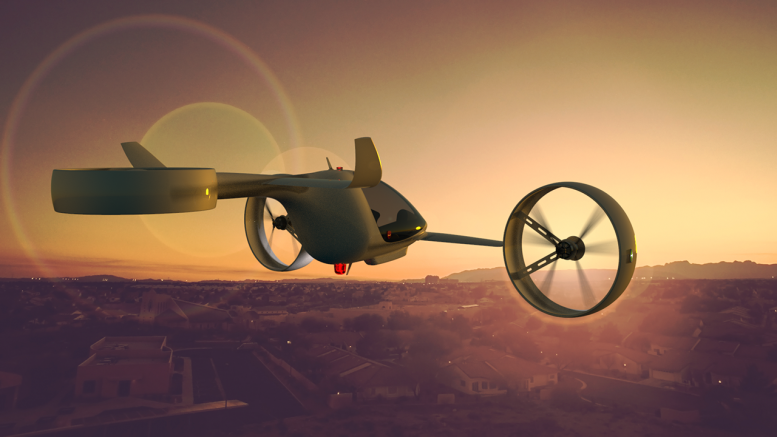 “drones”), taking into account their specific mission, the structural design, material choices, aerodynamic efficiency, and stability and control. His work helped the McNAIR Center to build industry partnerships with VX Aerospace; a North Carolina based aerospace company, Chomarat, North Carolina State University and Stanford University. Max will stay after his graduation to continue his work at McNAIR within this consortium. The work of his team won a worldwide competition in 2015, receiving the JEC Innovation Award. A second project receiving international recognition is the development of a 3D printer for aerospace products made from continuous fiber reinforced thermoplastic. Since 2013 the McNAIR Center has worked on the possibility of adding continuous fibers to the material printed by 3D printers. The work attracted interest of TIGHITCO, now one of the partners of the McNAIR Center. This research led to the development of a new printer based on a novel concept, including the development of the feedstock for the machine. Wout De Backer was the first PhD student joining the team. 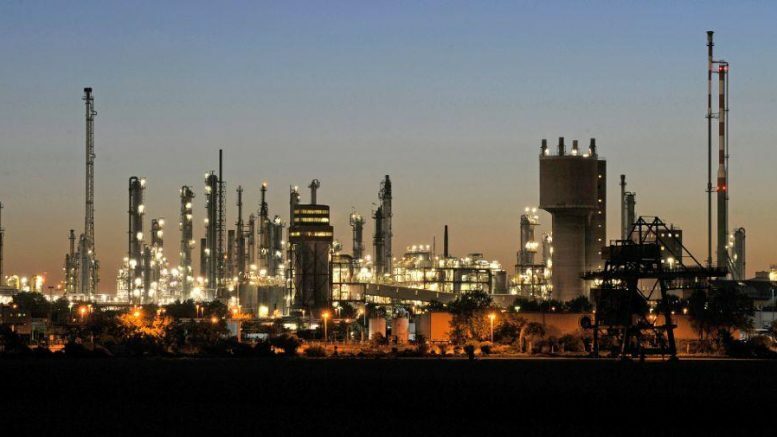 Together with a research engineer from TIGHITCO, Arturs Berg, the two became the core of a very successful and agile development group. The team currently has a fully operational printer that produces parts unprecedented in the industry. The research was recognized internationally after Wout surfaced among just 20 students worldwide selected by Aviation Week Network as “Tomorrow’s Engineering Leaders: The 20 Twenties”, which was conferred during Aviation Week’s 59th Annual Laureates Awards on March 3, 2016, in Washington. Sponsored by the American Institute of Aeronautics and Astronautics, the 20 Twenties program recognizes the top science, technology, engineering and mathematics undergraduate and graduate students for their academic excellence, the research and projects they undertake, and their contributions to the broader community. 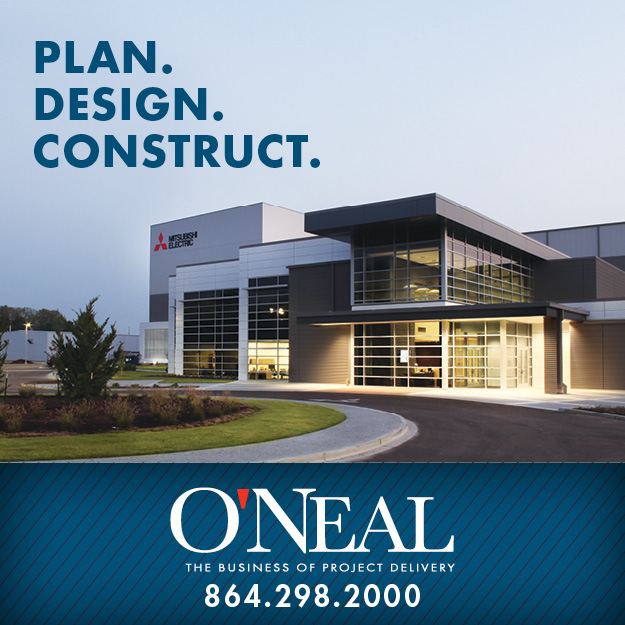 These two projects are bringing recognition to the students, the University and the McNAIR Center, and they are also bringing recognition to the strength of the aerospace industry cluster in South Carolina. 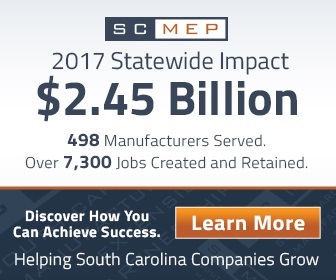 Recent research by the South Carolina Council on Competitiveness estimates that up to 72% of aerospace employment in the state lies in the manufacturing sector. Located at the intersection of education and innovation, the McNAIR Center is building a generation of aerospace talent in South Carolina. 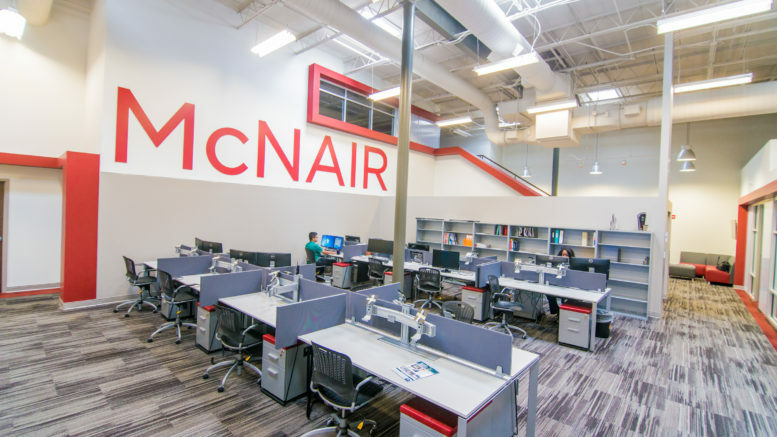 The McNAIR Center partners with key players in the state and national aerospace industry including Boeing, NASA, TIGHITCO, Northrup Grumman and others to find innovative solutions leading to commercial success. 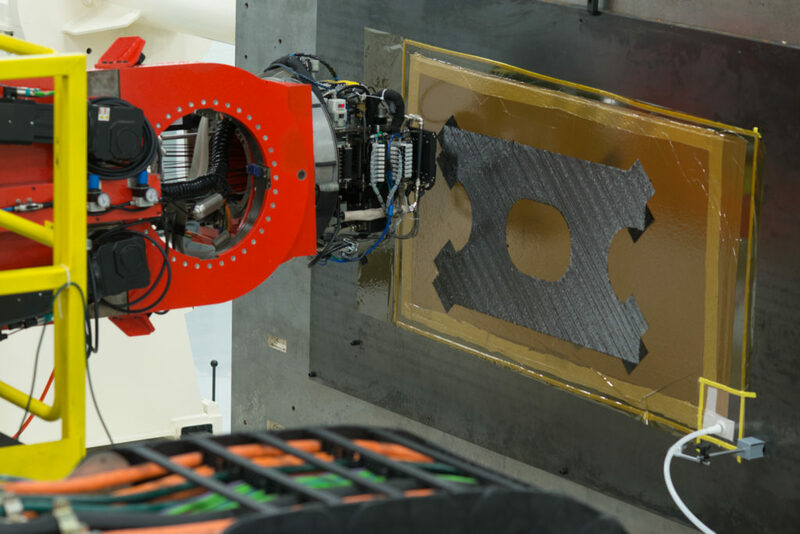 The Center is the only university-based aerospace center in the U.S. with production-level automated composites manufacturing hardware. The aerospace education programs at the University of South Carolina are focused on airframe technology to align with the nature of the industry in the state. The University currently offers a minor in aerospace engineering within the mechanical engineering program and a master’s degree in aerospace engineering. Efforts are underway to offer a bachelor’s degree program in the years to come. The McNAIR Center is hosting an open house on August 23, 2016, the evening prior to the 3rd annual South Carolina Aerospace Conference & Expo. The McNAIR Center partners with several organizations to host the conference and is primarily responsible for the technical symposium, ACE’16. This year’s speakers include representatives from NASA Langley Research Center, Boeing, University of South Carolina, Clemson University, and many more. In addition, the Advanced Design Concepts and Practice Workshop (ADCP) is making its debut in the United States at this year’s Conference. ADCP has previously been held in Europe and China. Details are available at the conference website. Dr. Gurdal is the Director of the University of South Carolina’s McNAIR Center for Aerospace Innovation and Research. While at Virginia Tech and Delft University of Technology in the Netherlands, Zafer pushed the frontiers of aerospace research, developing stronger, lighter materials that are critical to future exploration. This cutting edge research has brought him international recognition as a leader in aerospace innovation. 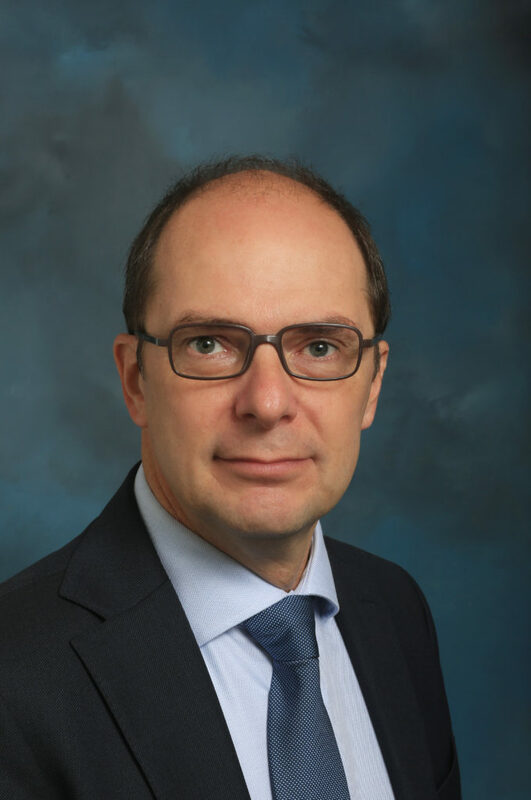 Dr. Michel van Tooren is the Deputy Director of the McNAIR Center and a professor of aerospace systems design and structures in the university of South Carolina College of Engineering and Computing (CEC). 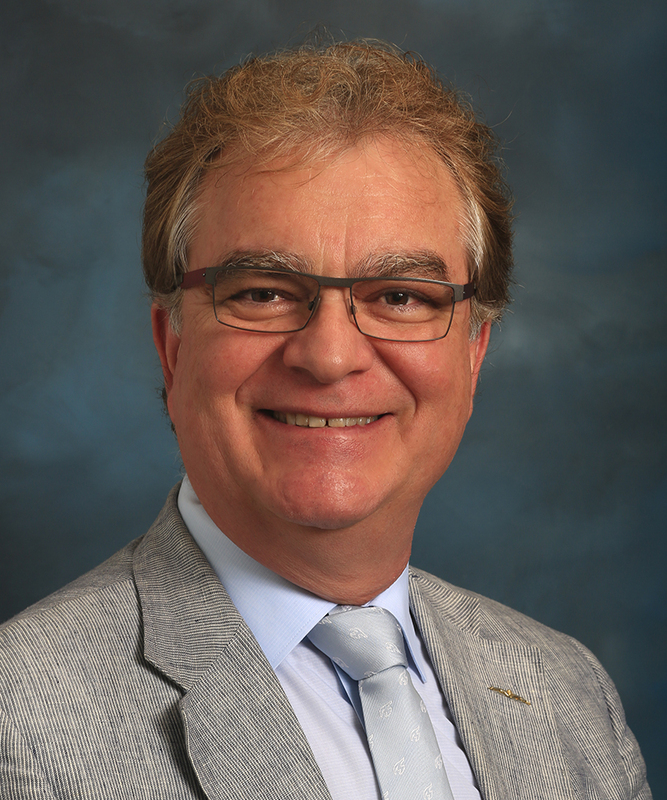 Dr. van Tooren joined CEC in September 2013 where his research focus is design and manufacture of composites structures, and he serves as the chair of the Aerospace Engineering Studies Committee. Dr. van Tooren has a B.Sc., M.Sc. and Ph.D. in aerospace engineering. 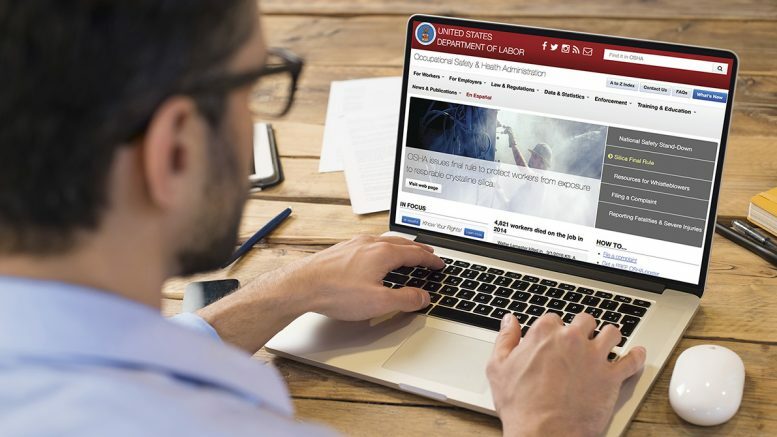 Be the first to comment on "Students’ aerospace research recognized on the global stage"